This past week events focused on the Friday return march, attended by about 10,000 Palestinians. The level of violence demonstrated was relatively low, similar to the previous week’s march (held on the anniversary of the first return march). A speaker from the Supreme National Authority of the Great Return March said there was an informal agreement to stop the activities of the Night Harassment Units and the launching of incendiary balloons. This past week senior Hamas figures often made references to the understandings achieved through Egyptian mediation for an arrangement. 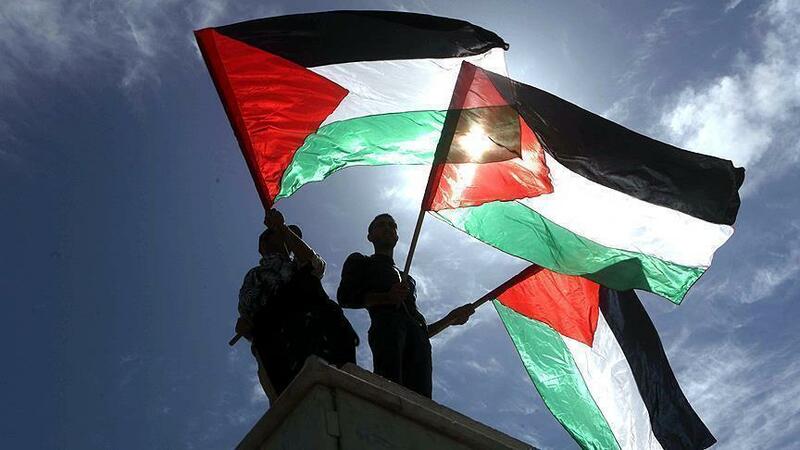 They said Israel had already taken a number of positive steps, such as increasing the fishing zone to 15 nautical miles, transferring a donation of money for the employment of 20,000 residents of the Gaza Strip and lifting the ban on the import of certain goods. According to Isma’il Haniyeh, other issues are under discussion, including the supply of water and electricity, the crossings, a sea port, employment and freedom of movement. The security prisoners in Israeli jails announced that they would begin a hunger strike on April 7, 2019. The strike is apparently directed by Hamas. The Hamas prisoners’ information bureau announced that initially the prisoners’ supreme leadership would go on strike, and if understandings were not reached with the Israeli Prison Authority, 1,400 prisoners in five jails would join the strike. Read full report in PDF, click here. Next articleWill Trump’s ‘deal of the century’ lead to change?